Style, class and versatility. This collection has it all, and its popularity proves it! 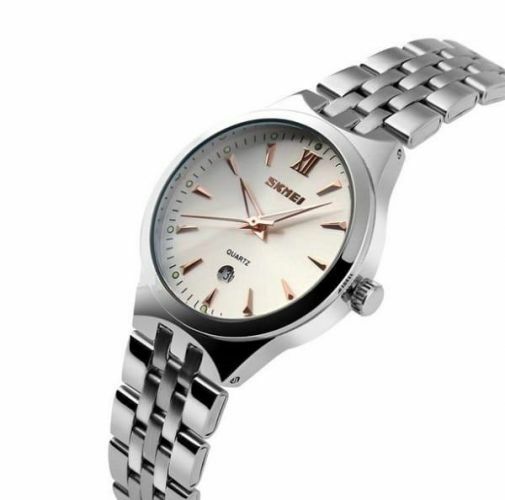 With three great color choices for the dials, and a timeless yet sophisticated steel band, this watch is great because you can dress it up, dress it down, wear all the time! BE QUICK! HIT ADD TO CART NOW!